I love the light, late midsummer nights in Scotland. As my flight took off from Amsterdam just over a week ago, the sun was nestling on the horizon and sinking slowly from view. 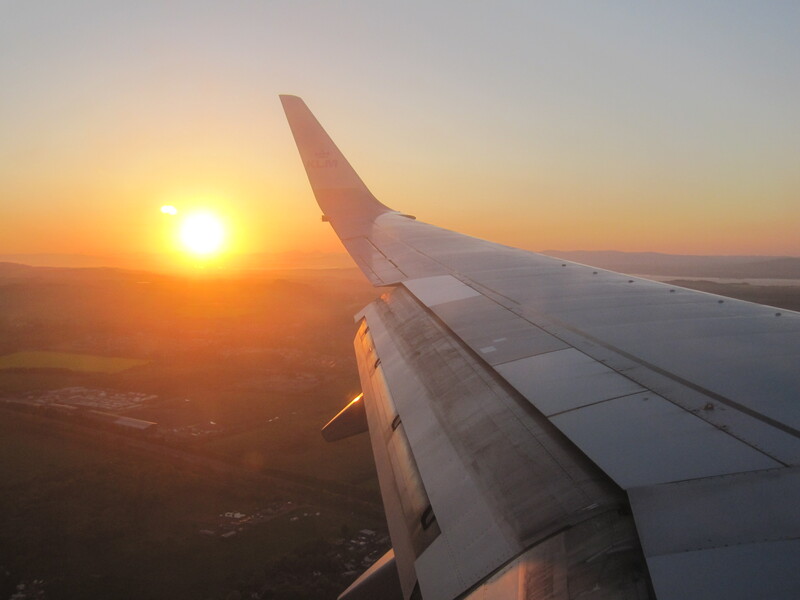 As we travelled northwards, the sun rose steadily and by the time we touched down in Edinburgh 90 minutes later, it was again touching the horizon. I always find it ironic that although I am in a super speedy internet space, time online is very limited. This visit is one where I am spending a good deal of time either on the road (or rails), with family, and keeping my father company as he continues his medical path. I am pushed physically as well as emotionally as a seemingly innocent mosquito bite which I brought with me from Yangon, has caused trouble and pain but finally seems to be on the mend.